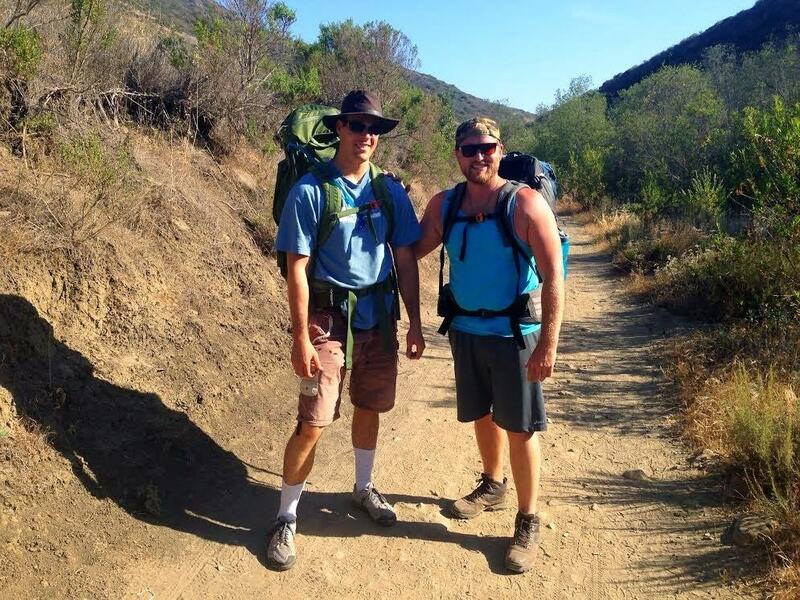 If you’re searching for an overnight outdoor adventure, then Crystal Cove Backpacking is for you! 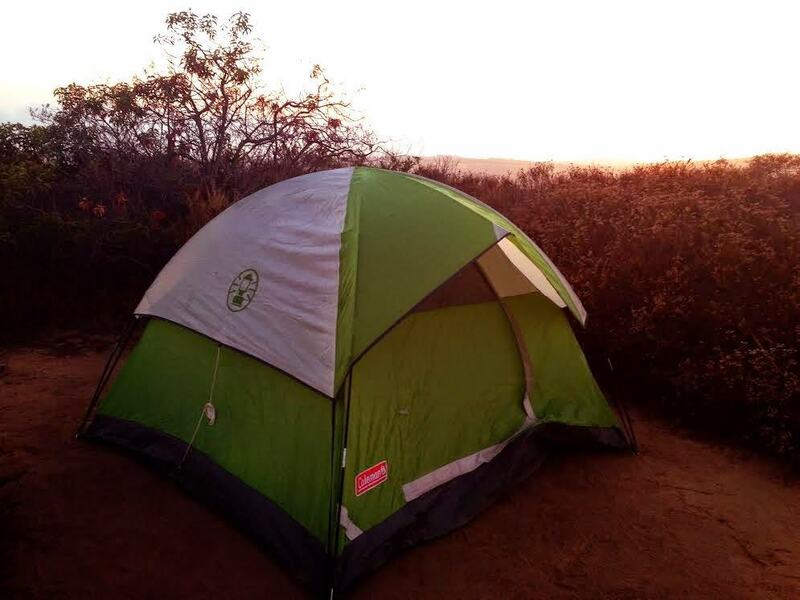 Crystal Cove State Park features two backpacking camping sites that are a 3-4 mile way hike from the parking lot. Each campsite features amble space for groups of 4-6 campers. 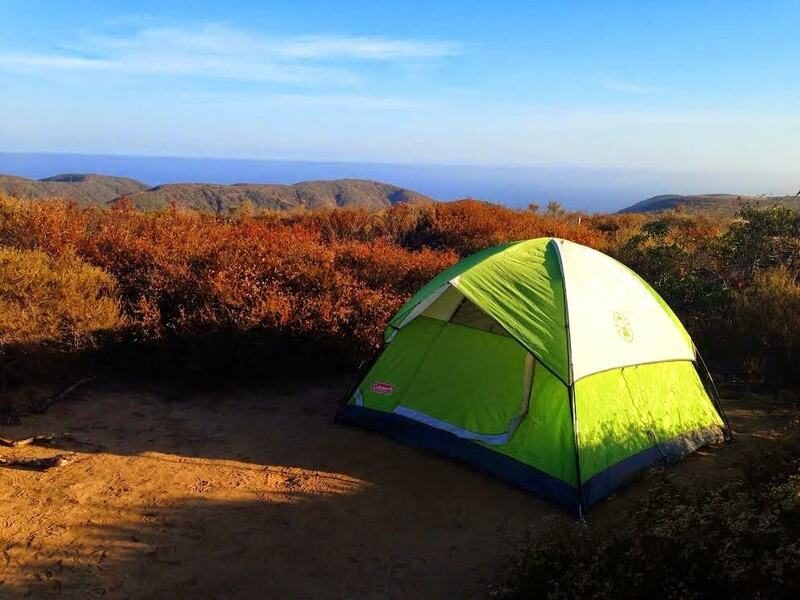 The Orange County back packing sites are very well maintained with enough flat space for 2 tents per group as well as picnic tables and an outhouse. 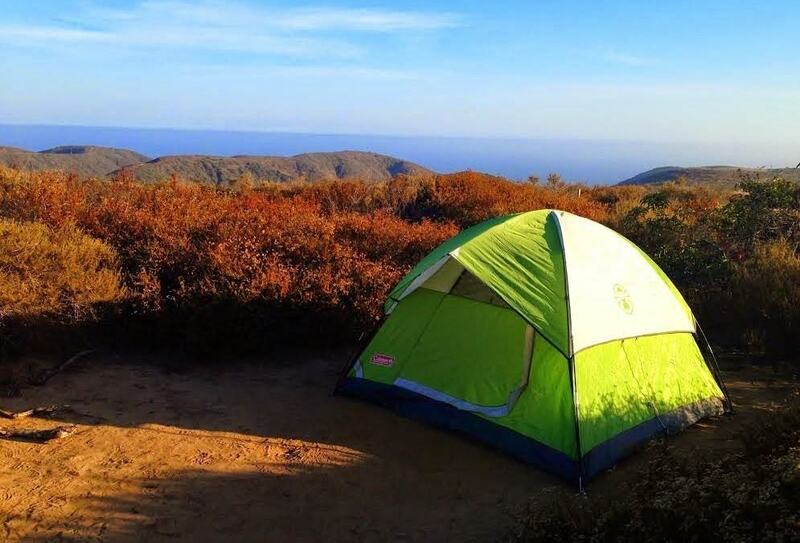 Although Crystal Cove’s other camp site, El Morro, which is right off Pacific Coast Highway is typically completely booked 6-months in advance, it’s possible to reserve a “primitive campsite” at Crystal Cove on Reserve American with less than 2-3 days notice. It costs $25 for each night and includes overnight parking. One additional car can be added per each reservation for $15/night. 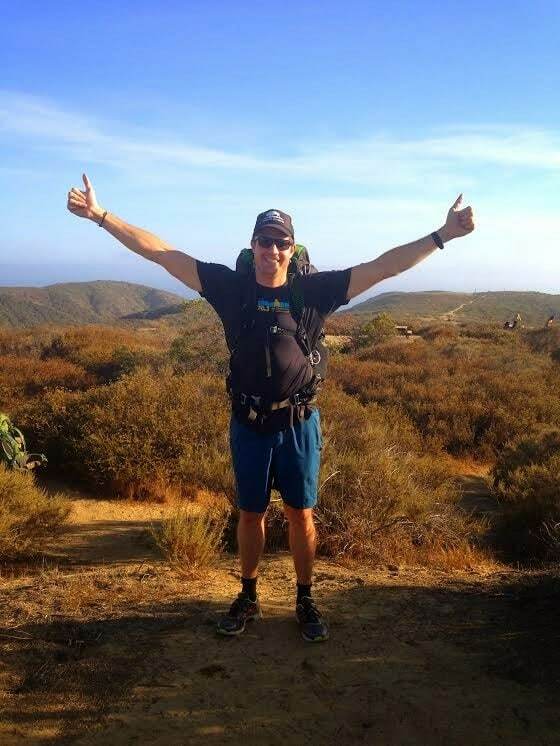 The El Morro campsite are divided into two different areas, Lower Morro and Upper Morro Canyon. Lower Morro is more popular, because it’s easier to access and offers scenic views of the Pacific Ocean. There are no fires or propane grills allowed at the backpacking site. We hiked in takeout burritos for dinner and ate fruit and trail mix for breakfast. Each camp site is surrounded by dense local flora, which help provide privacy and a sense of remoteness. Some of the campsite features undistributed panoramic views of the Pacific Ocean. The camp sites are offered on a first come, first served basis. Therefore, if you desire one of these ocean view spots, it’s suggested to arrive early. 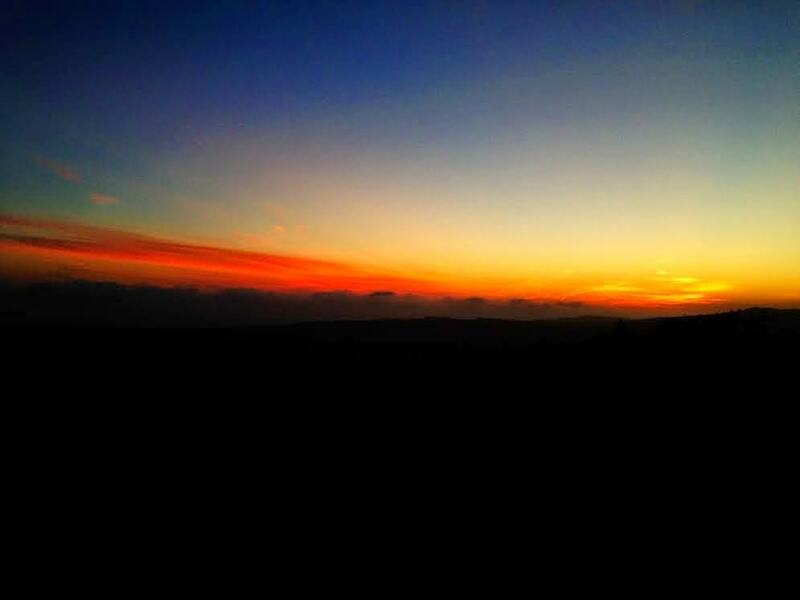 However, all of the campsites features unique views of the canyons and state park. Length: 3.0-4.0 Miles (one-way). 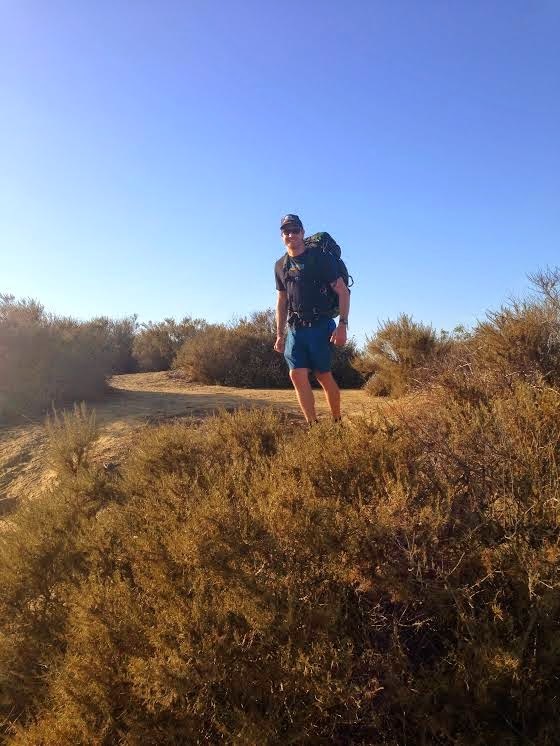 The hike is similar to the El Morro hiking trail, expect we hiked it reversed. 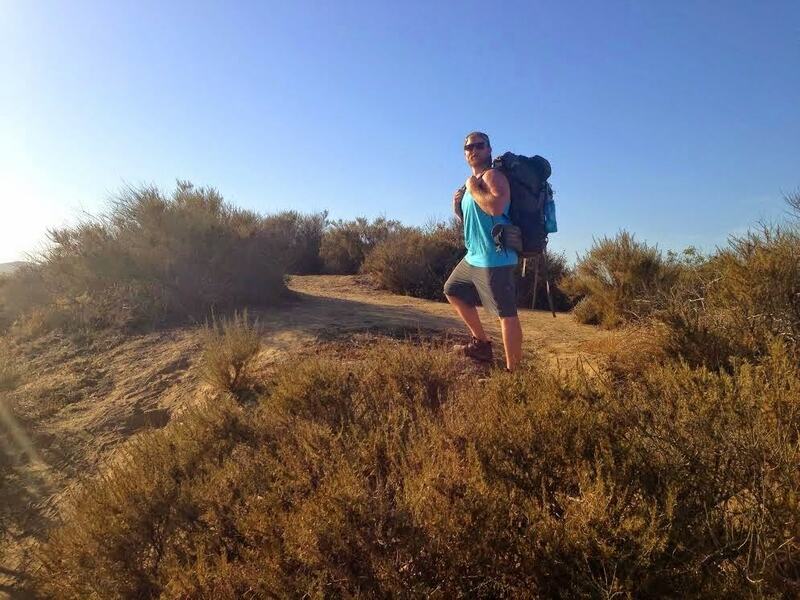 Backpacking at Crystal Cove is an absolute blast! It provides a remote experience for the experienced outdoor enthusiast as well as a comfortable opportunity for less experienced and novice campers. We were surprised to find that there are trashcans, picnic tables and an outhouse. These surprises made our experience more enjoyable as we had a central location to play cards, relax and didn’t have to hike out all of our trash. 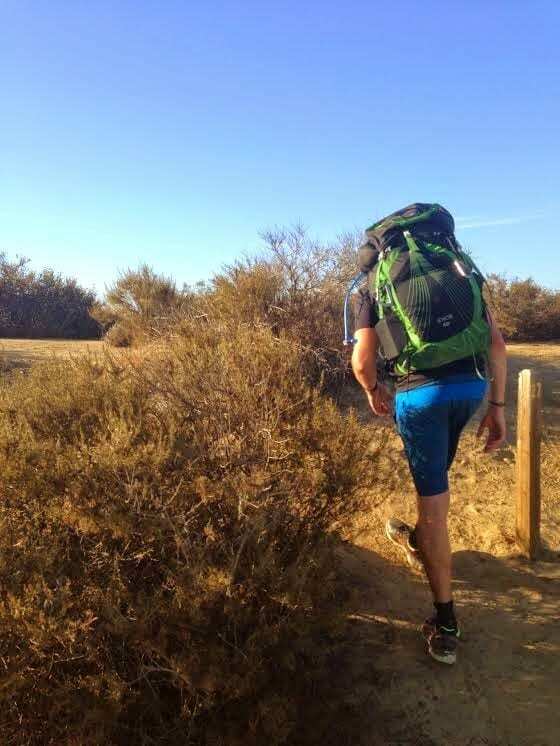 The Crystal Cove backpacking experienced is a the perfect opportunity for less experienced to become familiar with hiking and camping. 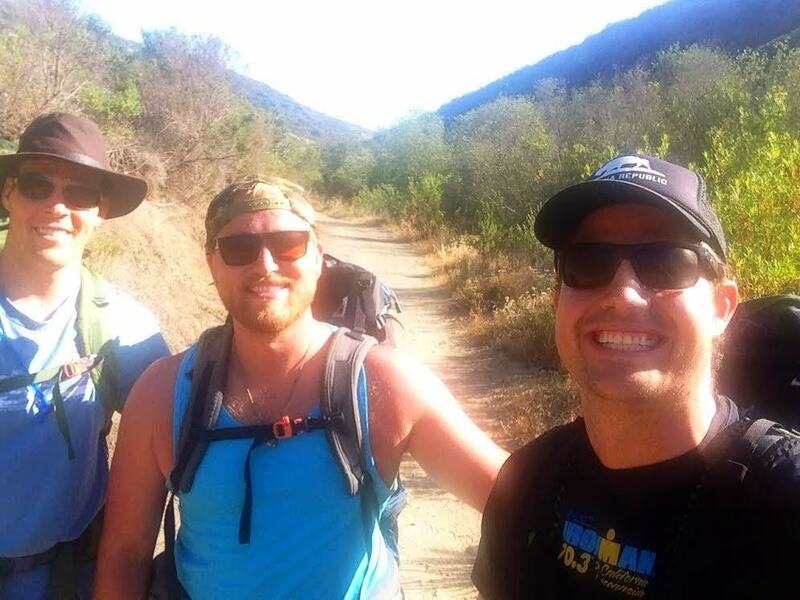 It’s also a great opportunity for seasoned outdoor enthusiasts to enjoy a quick weekend getaway or train for a longer backpacking experience. Crystal Cove state park will be on your right. Where to Park: The overnight parking area is located above the beach parking lot area. You will need an overnight pass for the duration of your visit. 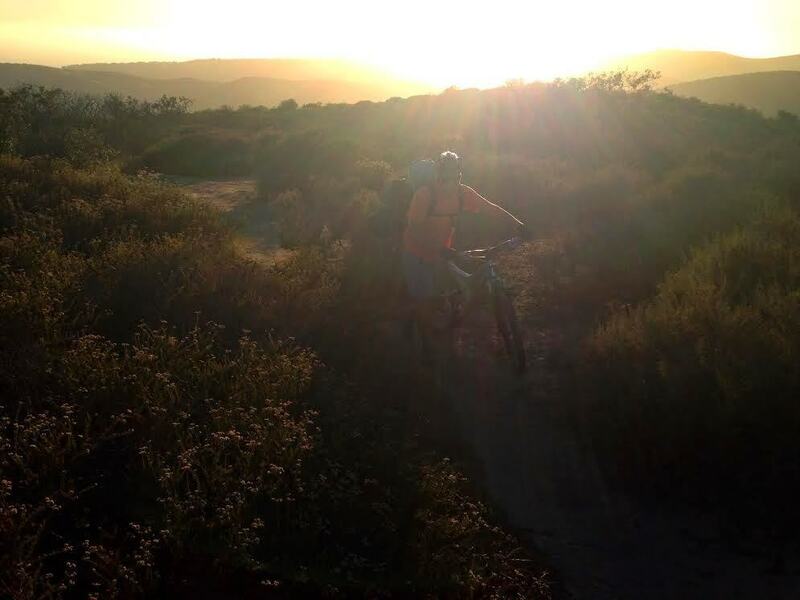 To make an online reservation for backpacking, visit “Crystal Cove SP Primitive Tent Camping” on Reserve America. It’s $25/night for the reservation + $15/night for an additional car. When to Go: Year-Round: Late fall or Early Spring. It’s possible to go in the Summer as well, but it’s more popular and can be hot. Dog Friendly: No, only service dogs are allowed in Crystal Cove State Park. Thinking about doing this. Is there a specific camp site you would recommend? It’s a first come, first serve basis for the camp sites. The ones on the far right (facing the ocean) have the largest panoramic views.